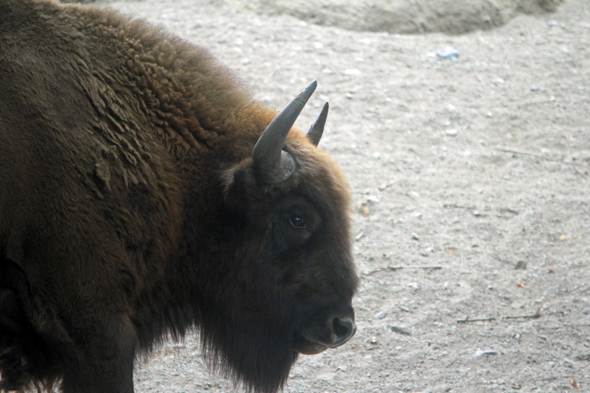 A bison in the Skansen park. Exterminated in the nature after the first World war, the wisent did not survive then more than in captivity. It was gradually reintroduced in the nature after the Second World War.